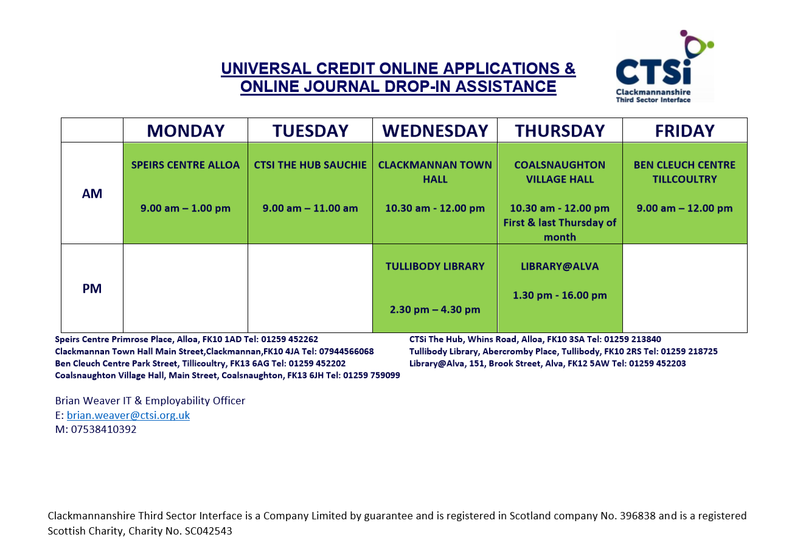 In addition to these sessions we are now offering a Digital Skills Assistance service for those who struggle to use computers and other technology. This ranges from online shopping to even just setting up an email account. You can see the schedule here, but expect more sessions to be added as we get underway.